Llàgrima d’Or is more than a name; it’s a tradition and a site where you can enjoy our cavas in the company of your family and friends. The Caves Llàgrima d’Or project was set up by the Ventura family. It is the continuation of a tradition of five generations dedicated to the production of quality wines and cavas at Torreblanca Winery, in Sant Sadurní d’Anoia. Our wines and cavas are a blend of elegance and of the finest grape varieties, using a strictly traditional method; in summary, by combining experience and innovation, which is out quality seal. Over the years, Torre-Blanca has also become a name of reference in the wine tourism sector in the Penedès region. The day starts with a visit to the cellars, where visitors can enjoy our wines and cavas, accompanied by grilled meat on our premises. Our flagship cava. Haven’t you tried it yet? We extend an invitation to you to allow you to enjoy the best wine tradition in the Penedès. We want our cavas –Nostàlgic, Romàntic, Temptació and all the others– to be a gift for your senses and we want you to taste them in the best company. 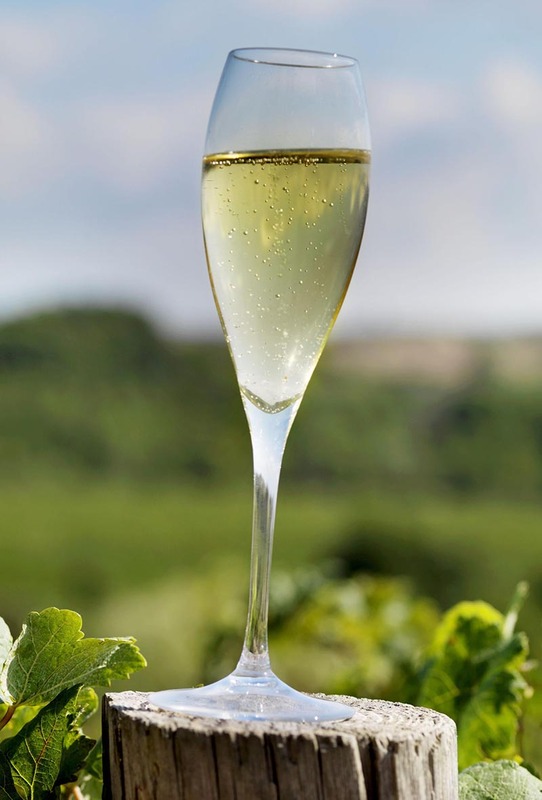 Because a cava is a great excuse to experience great moments, as it is a festive drink!